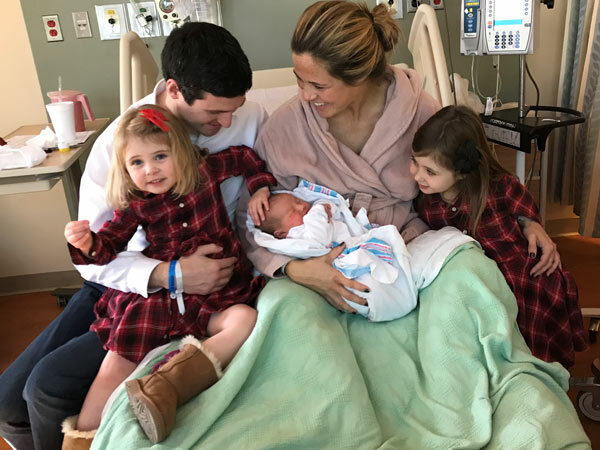 The Action News family has grown again as reporter Katherine Scott welcomed a baby boy into the world. 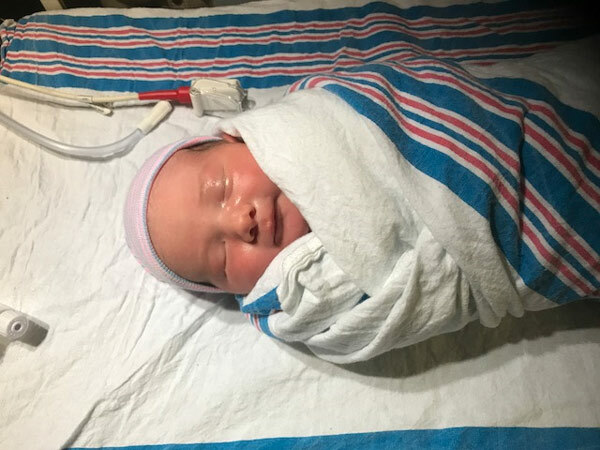 Oliver Andrew arrived Wednesday evening at 9 pounds 8 ounces and 23 inches. 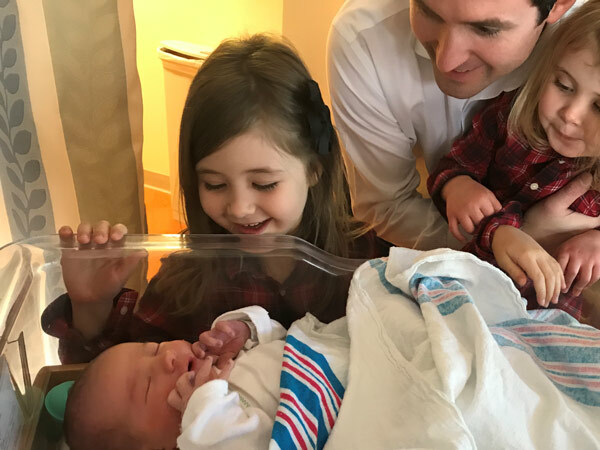 "We are all in love, but his big sisters Annie and Abigail are especially proud and can't wait to get their hands on him!" Katherine said. 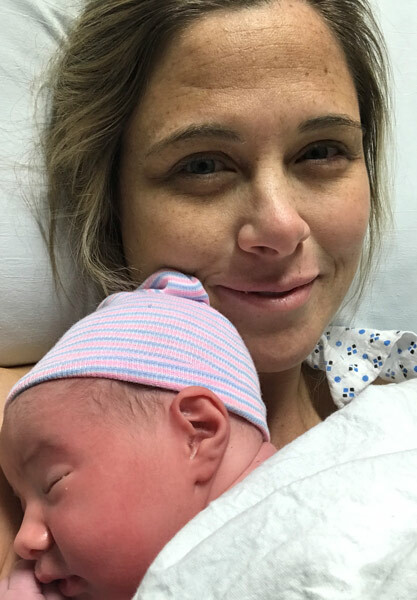 We all wish Katherine and her family congratulations on baby Oliver!